This article chronicles my almost two year sojourn in seeking to have my very own radio control submarine. This has been a great learning experience and also a trip into the land of insanity. But that’s what a hobby is all about right? In the spring of 2004 I got tired to the usual “building the plastic model thing” and was looking for a challenge. I found that challenge when looking over the SubCommittee website. Here the adage “be careful what you wish for” comes to mind. I speak of course tongue in cheek – actually a more experienced person would have avoided almost all of the pitfalls I encountered – ok – they would have avoided all of them. It was a wonderful learning experience for me – what else am I gona say. 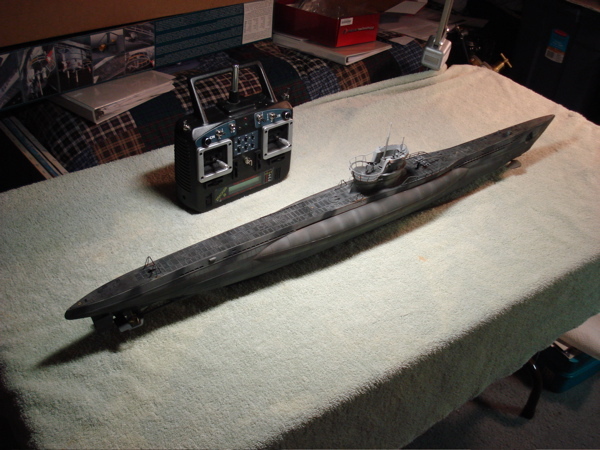 My project started with the Revell/Germany 1/72 scale kit of the Type VIIC German U-Boat of World War II fame. 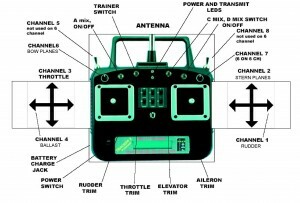 It is a very nice kit and lends itself to radio control. I had looked at larger scale submarine kits – some get 6 feet long or more. The thought of lifting something like that out of a pool or lake made me remember my back surgery in 2001. A 33 inch 1/72 scale seemed more friendly – to my wallet and my back. If I would have waited I would have converted the Revell-Germany 1/72 Gato model as that’s I have always identified with growing up and watching stuff like Victory at Sea. The key ingredients in a radio control submarine lie in the water tight compartment (WTC). I had come across Dave Welch’s website: https://www.frontiernet.net/~bwelch which seemed to fill the bill for me. He offers what he calls an “experimenter’s kit” to r/c this sub. 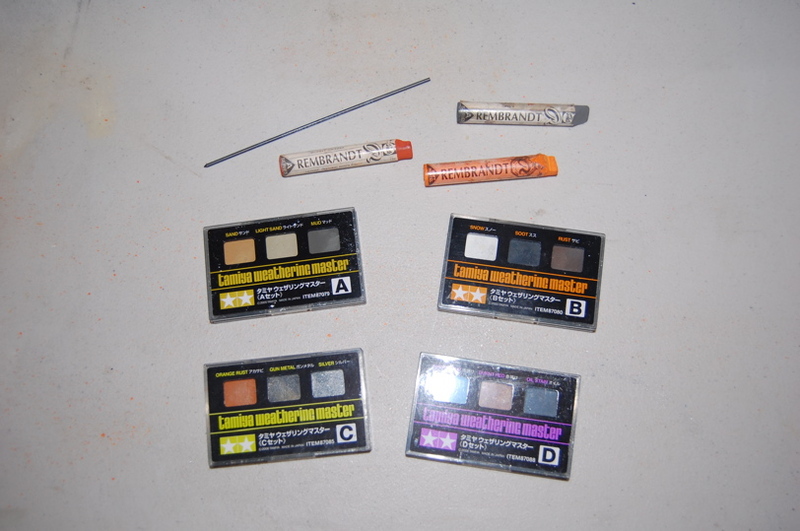 Let me just say that nothing was more appropriately named (for me anyway) – experimenters kit indeed! This kit contains three lexan tubes with resin end caps and o-rings to seal the end caps. He also includes a CD full of pictures and a description of how to put things together plus a list of vendors for the different bits and pieces such as servos, batteries, electrical switches, pumps, etc. – all very well done and I can really recommend his system to those interested in r/c submarines. 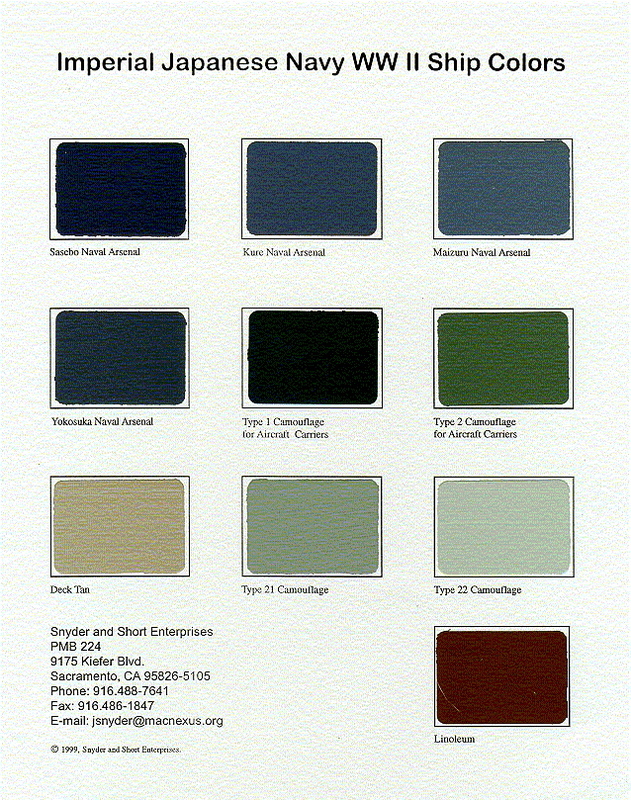 Dave is a wonderful guy and has very nicely answered my many e-mails and provided valuable advice. The whole system works on what is called RCABS which means Recirculating Compressed Air Ballast System. Basically this means that the sub is able to conduct static (no forward motion) submergence and surfacing by the use of a blood pressure pump located inside the WTC. The pump forces air from inside the WTC into a blood pressure bladder located outside the WTC thus displacing the water inside the sub and providing enough buoyancy to bring it to the surface. For submerging – an electronic switch activates a valve which releases the air from the bladder back inside the WTC – this provides negative buoyancy and allows the sub to submerge – and it can go right to the bottom. Interior servos link to the stern dive planes, rudders, and bow dive planes. Ultra light electric motors through a gearing system run the two counter rotating brass props. Power is provided via two cell phone lithium-ion batteries sealed in a yellow balloon in the bow. This is a really well thought out system. All of this is very well and good. In the real world of r/c submarines I discovered that it is not “if” you loose your sub on the bottom – but “when”. Fortunately for me that “when” hasn’t happened yet. These things dive (sink) really well and this particular model has to have everything working properly to STAY on the surface. I must say however – that the RCABS system has worked very well. The system does have a fail-safe feature – if the sub looses the signal from the transmitter it will automatically surface – now that’s cool. Well none of this deterred me and (fool that I am) I plunged in. I was able to build the WTC with all of its ingredients and wire all of it up. I only burned out the speed control twice, stripped the gears on two servos, and ruined one pump in the process. As I said this was a learning process and these are things that I would easily avoid now. It has been a real process of learn-as-you-go. Everywhere the WTC could leak – it did at one time or another. The design is very good – I just needed to learn – and I have. Once I got everything in the WTC to work properly I had to balance the sub in water. This balancing act must take into account not just the weight distribution of the sub – but also the center of buoyancy. I had to add quite a bit of foam to displace water in the bow and stern as well as weights in the keel. After successful tryouts in the bath tub it was on to the neighbor’s pool for the real thing. He hasn’t had his pool cleaned for several months now (electrical problems) and the deep end has only about a 4 foot visibility before everything turns dark. I found I hadn’t sufficiently mastered the control of the transmitter – before I knew it the sub had slipped into the deep dark unknown of the deep end. Neither I nor my neighbor could see the darn thing. Just blackness. My neighbor postulated that the sub had got stuck in the gunk on the bottom “What gunk?” I asked. I hadn’t even thought of that. I gave the sub full reverse on the props and a command to surface and nothing happened. I wasn’t looking forward to jumping into water this cold – this was on the 8th of January of 2007 and I was just getting better after a cold. After about 3 minutes the sub finally popped to the surface – well I considered this first test a success and promptly pulled it out of the water. When I got home I discovered the WTC was half filled with water. I have since made several successful runs in the pool – each one is better as I improve the trim and balance. I did loose one prop in the deep end and a replacement is on order. I gotta say this thing is really cool!! Wanna see more pictures? Go here.